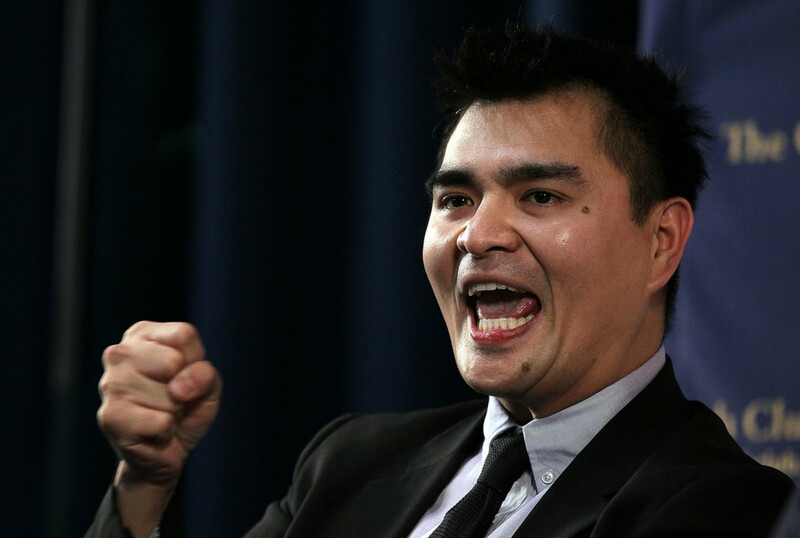 Filipinos have a long love affair with the “American Dream.” We are willing to bend over backwards just to start a life in the United States and acquire that coveted green card.… Continue reading "Don't Feel Sorry For Jose Antonio Vargas"
Despite consistent low approval ratings, President Barack Hussein Obama won re-election for a second term in 2012. Different reasons were cited for that Obama victory: infighting within the Republican Party, Romney’s inability… Continue reading "Statistics Show That the War on Women is Bogus"
America is no stranger to mass shootings. From cinemas to kindergartens, it seems would-be mass murderers spare no one in their rampage. 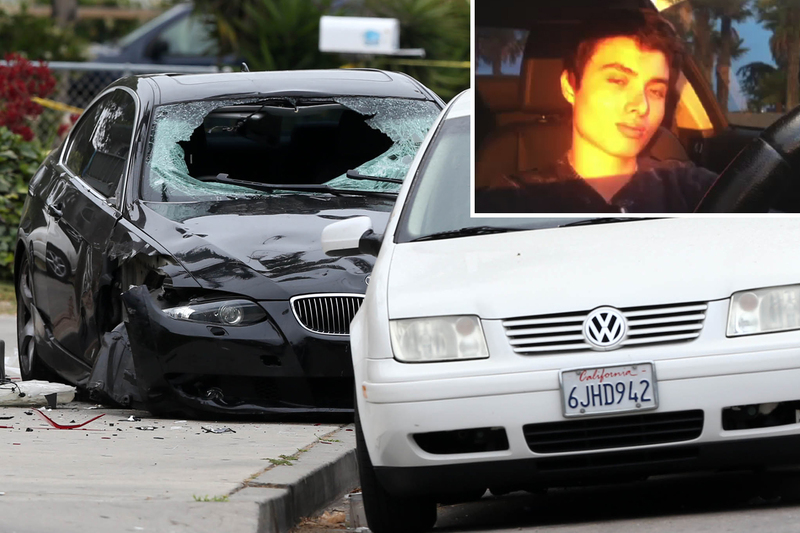 However, by far the most prolific venue for mass shootings… Continue reading "Elliot Rodger Made the Same Mistake Most People Make"
A major Taliban figurehead declares victory. No, there were no hijacked planes crashing into towers nor was there a bomb that killed multiples Westerners. 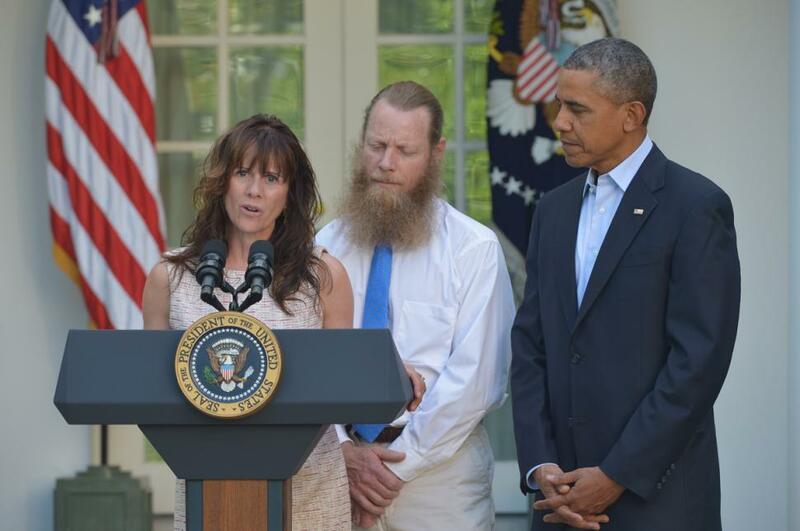 Instead, what former Taliban chief Mullah… Continue reading "Bergdahl is a Bad Bargain"